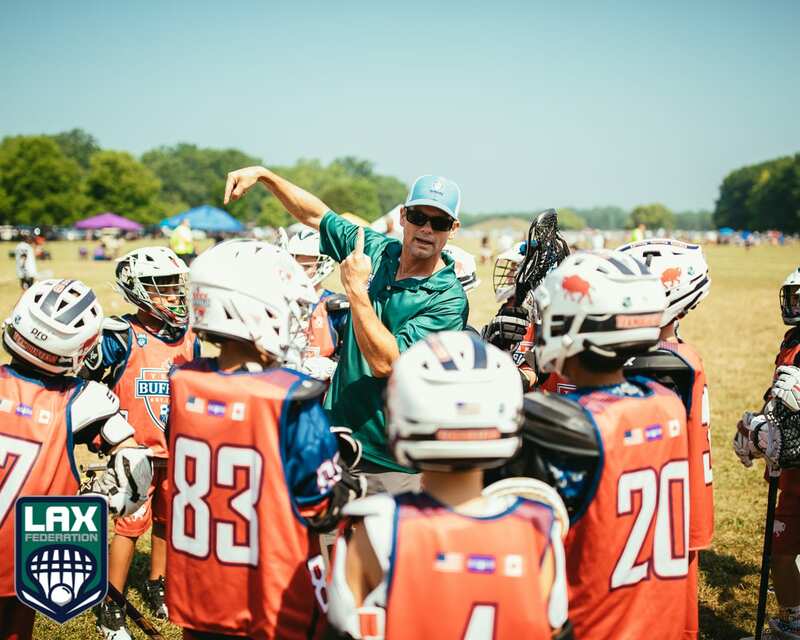 We recently helped redesign and relaunch the Lax Federation website into a true networking platform that empower a club lacrosse coach to elevate his or her program. 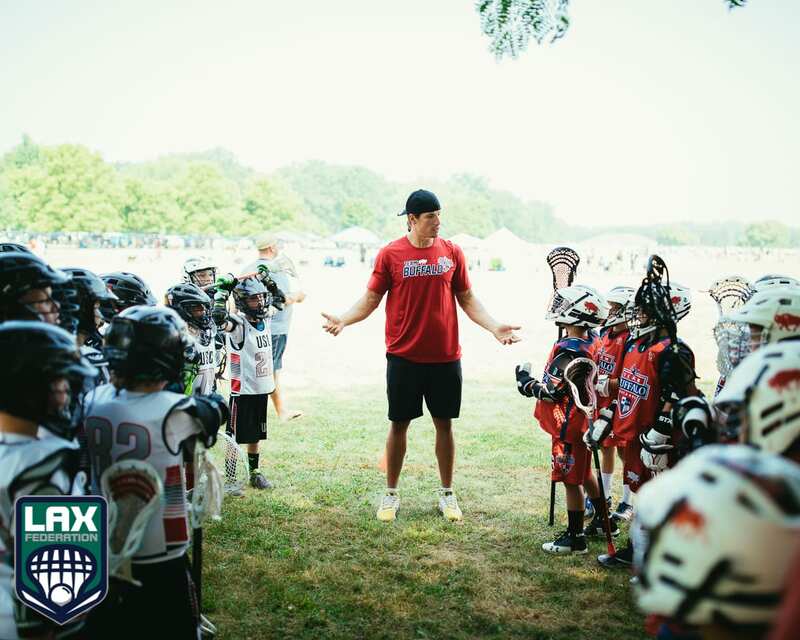 It’s one of the most exciting web development projects I’ve had the opportunity to work on, so I couldn’t be more thankful for the partnership between our organizations. 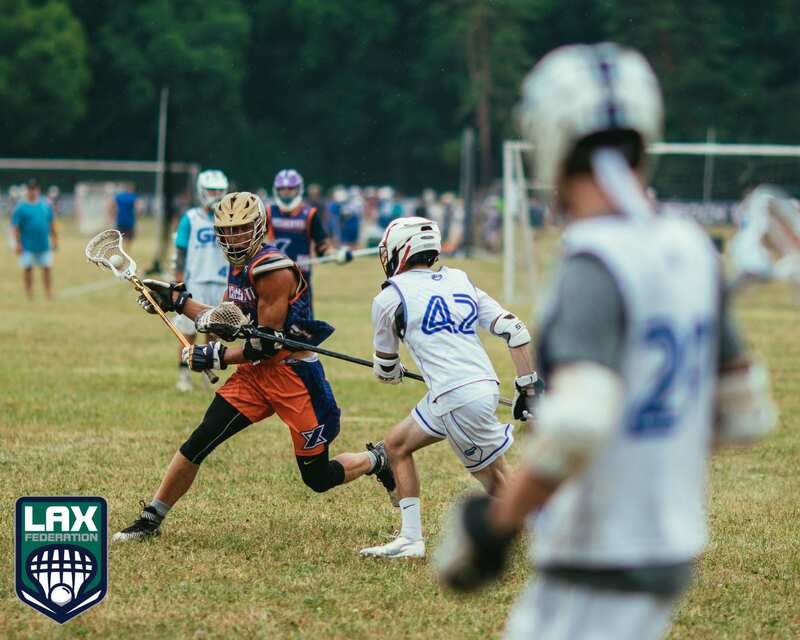 It turns out the very first event that inspired the “Lax Federation” was the Niagara Lacrosse Invitational, founded by Buffalo Native and Lax Fed founder Michael Wright. 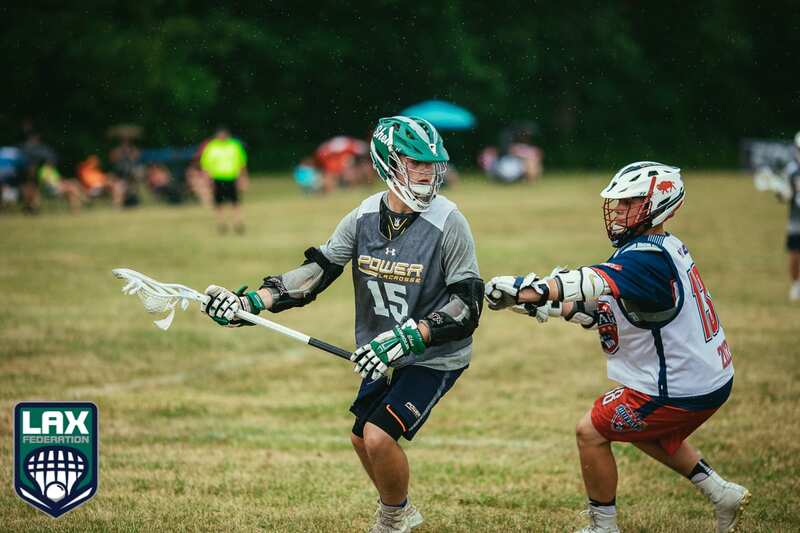 Wright envisioned Niagara Falls as the perfect location to bring lacrosse teams together from the United States, Canada, and Six Nations. 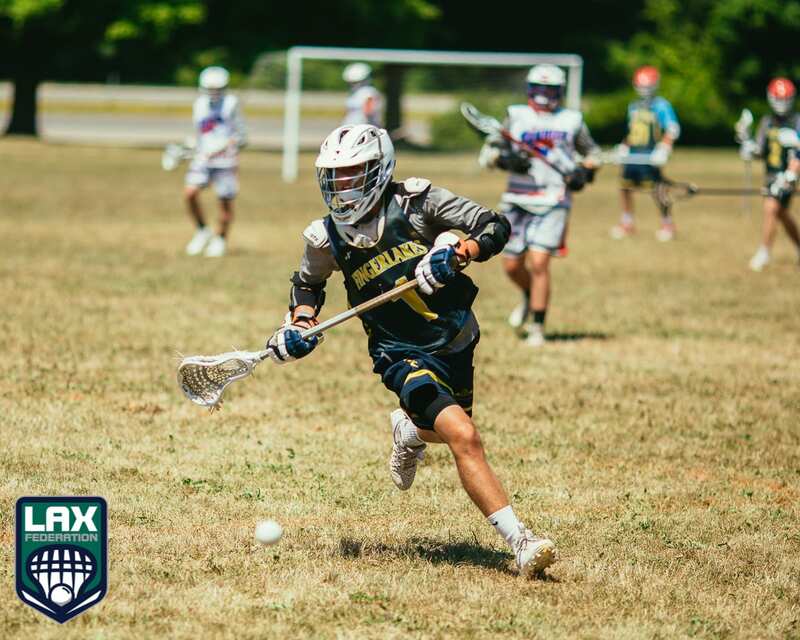 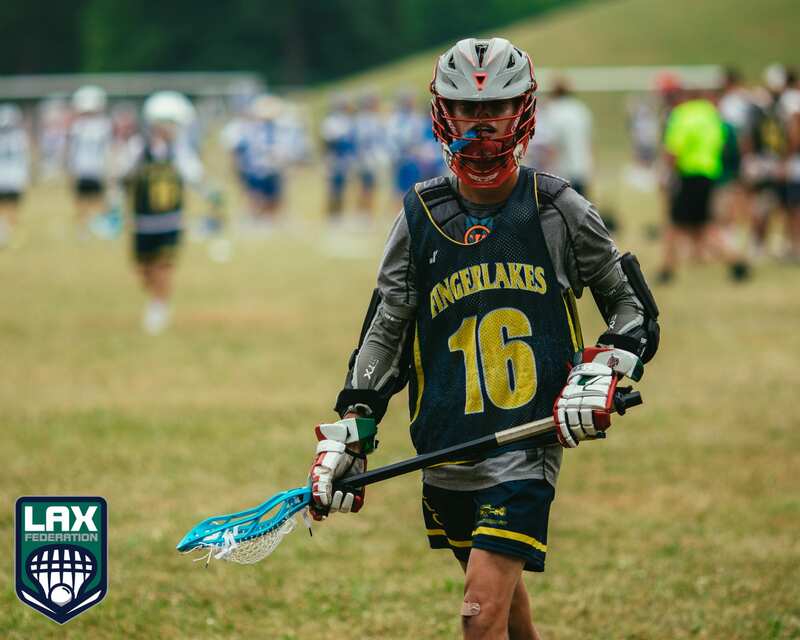 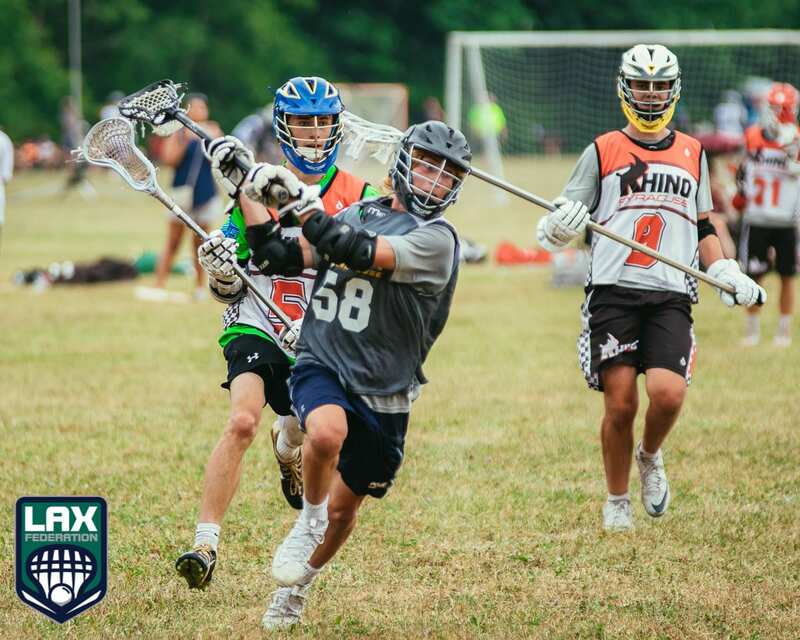 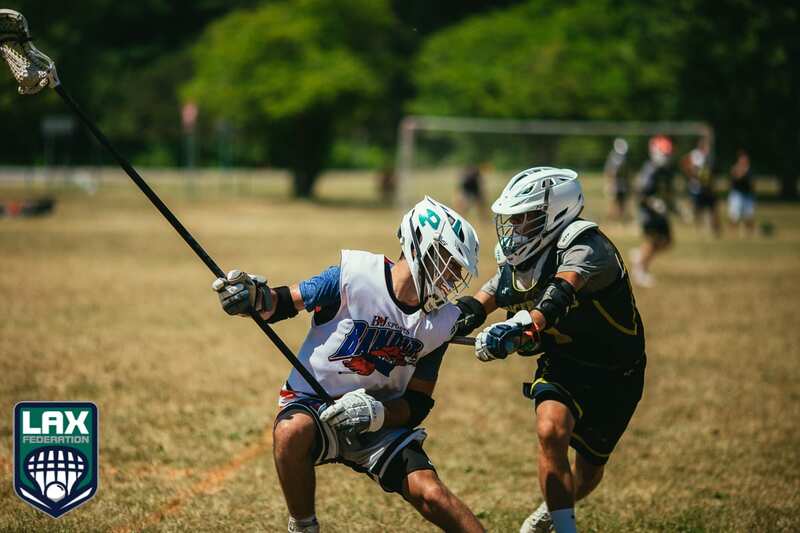 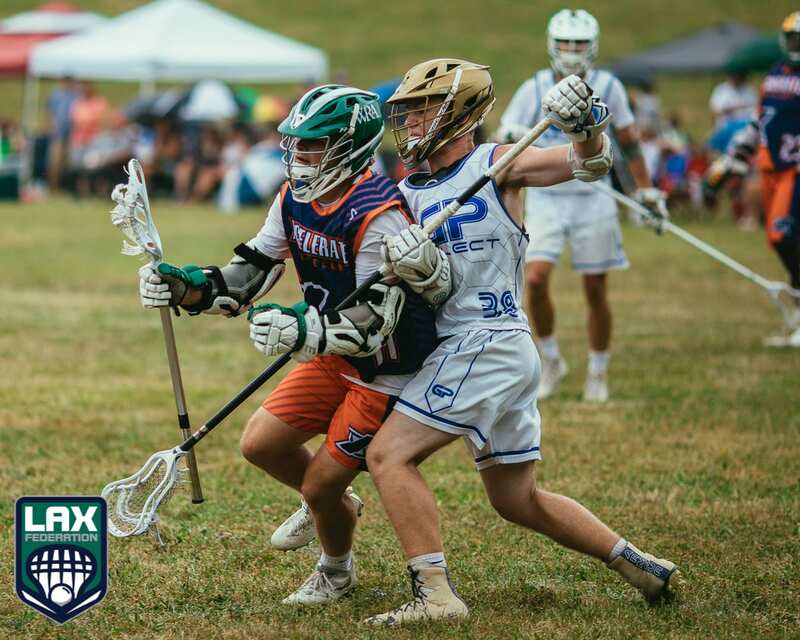 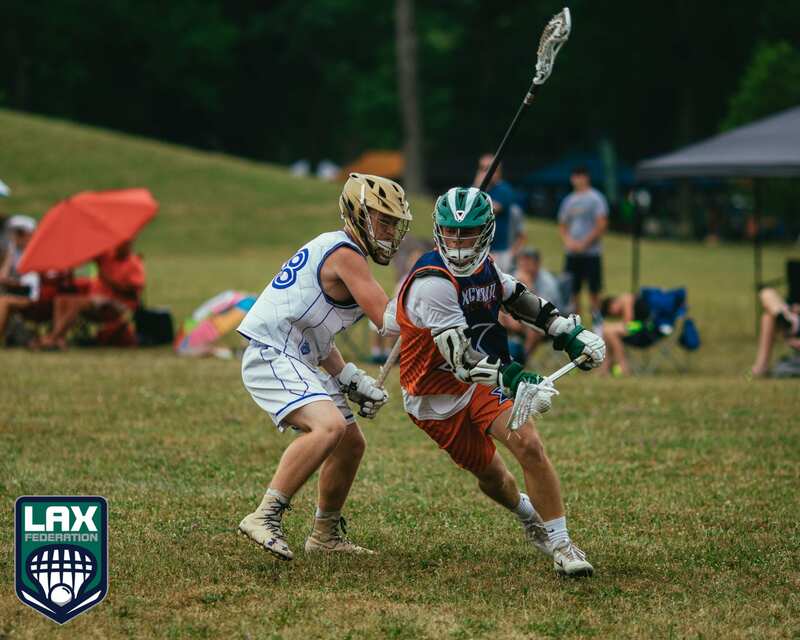 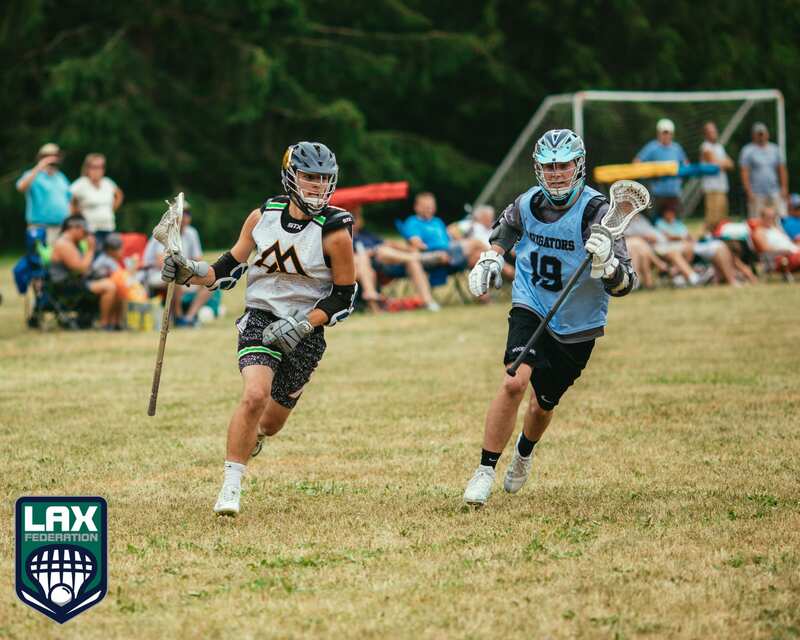 The Niagara Invitational is held at Old Fort Niagara in Youngstown, New York, each July following a one-day recruiting event with a complementary name – the Niagara Showcase. 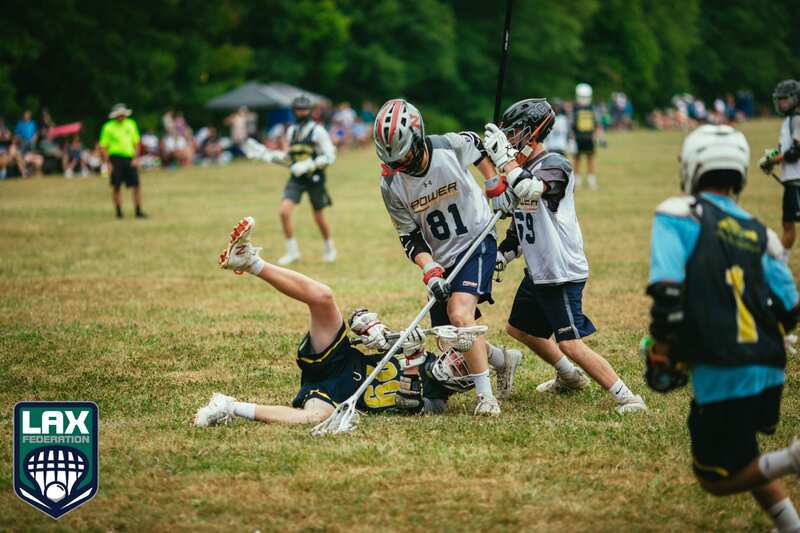 It’s perfectly timed to fit in-between whatever your team has planned next July and the Lake Placid Summit Classic. 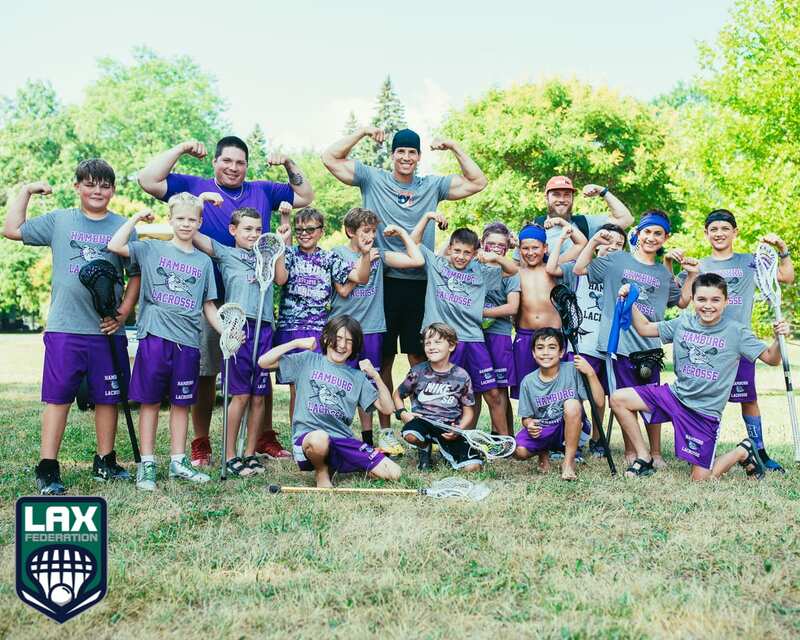 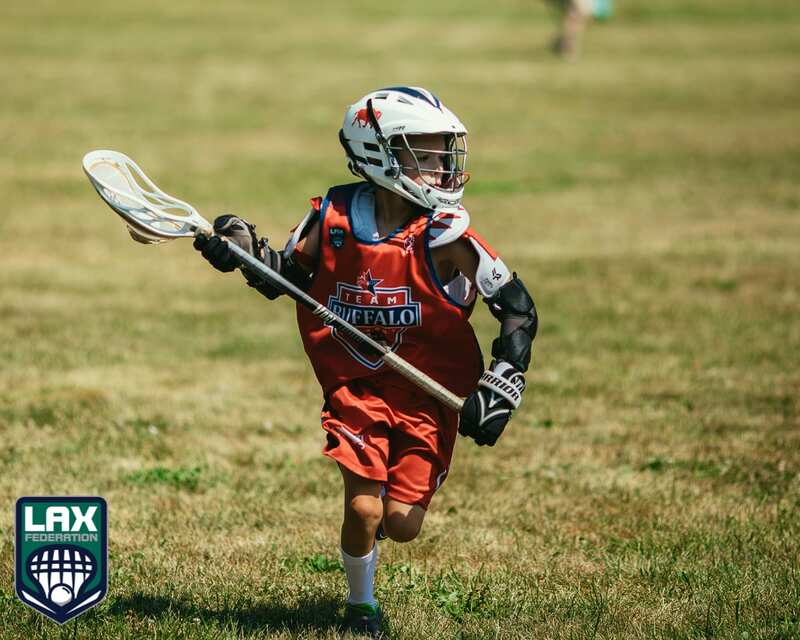 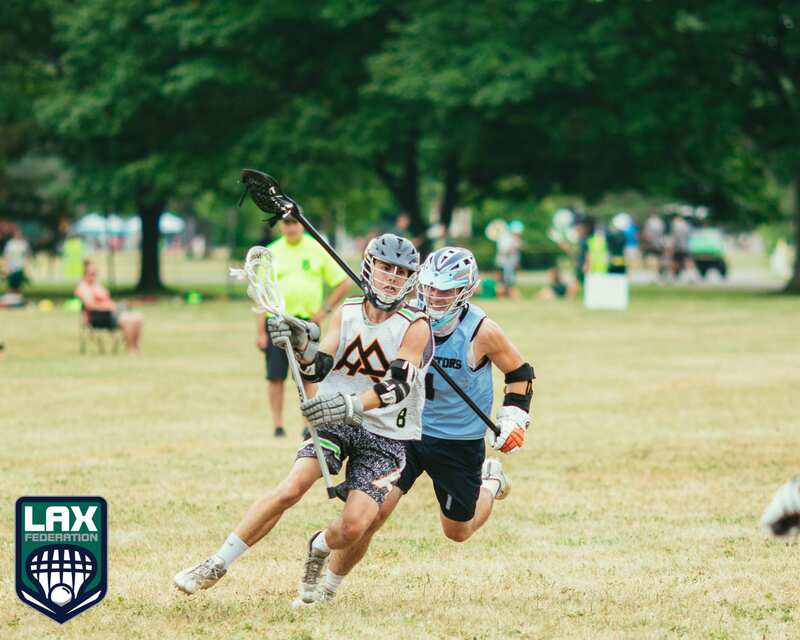 This summer we sent lacrosse pro Bill O’Brien and his media team out to Old Fort Niagara to take in the event and catch all the action. 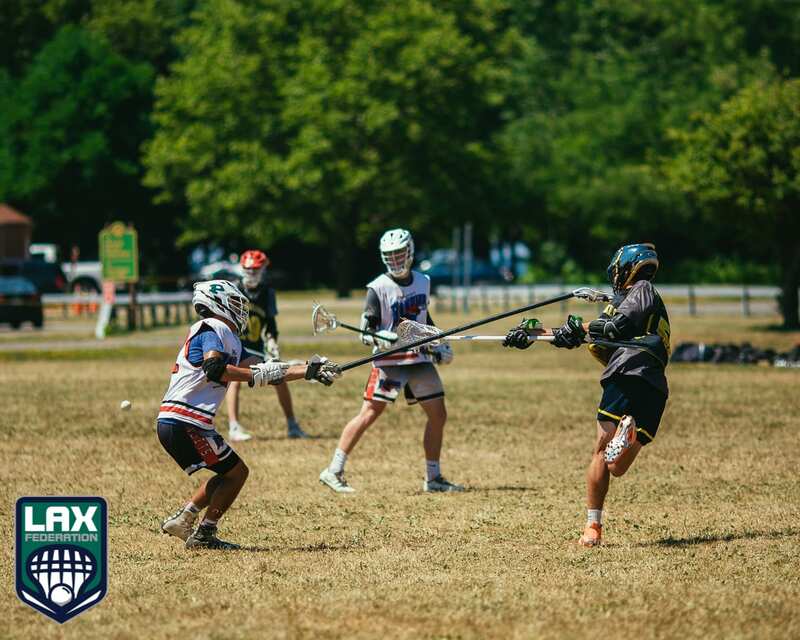 Seventeen lacrosse fields in one gigantic, stunning location. 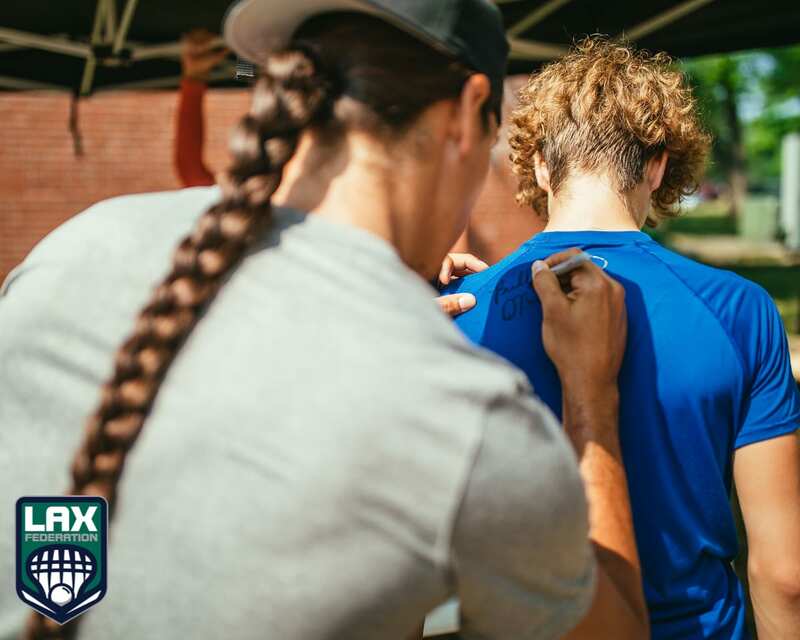 Could it really get any better?! 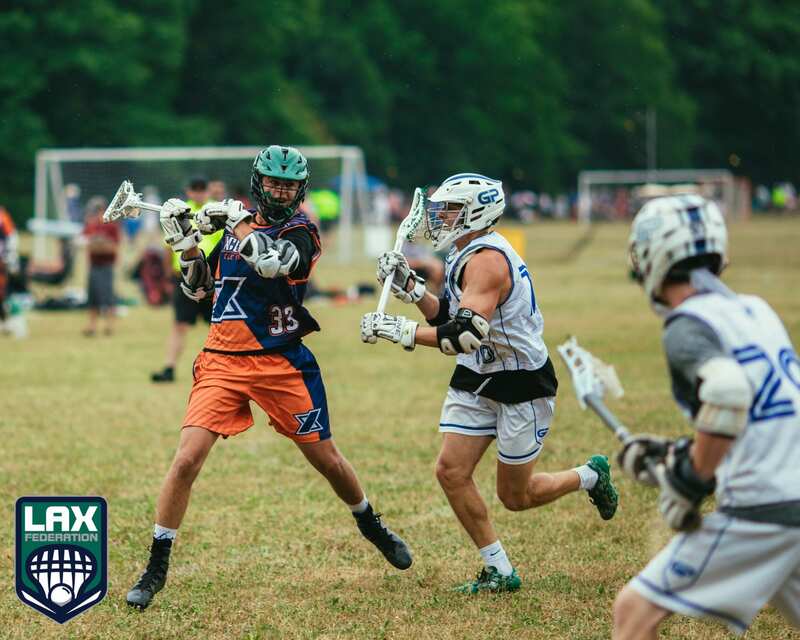 Check out the Niagara Invitational experience below, and visit LaxFederation.com for everything you want to know about the Lax Federation. 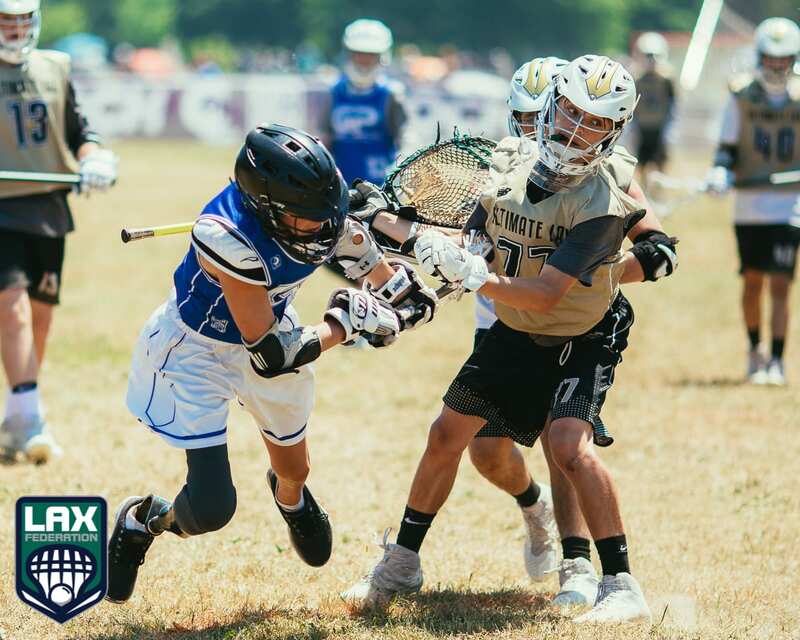 Learn more about the Lax Federation at LaxFederation.com. 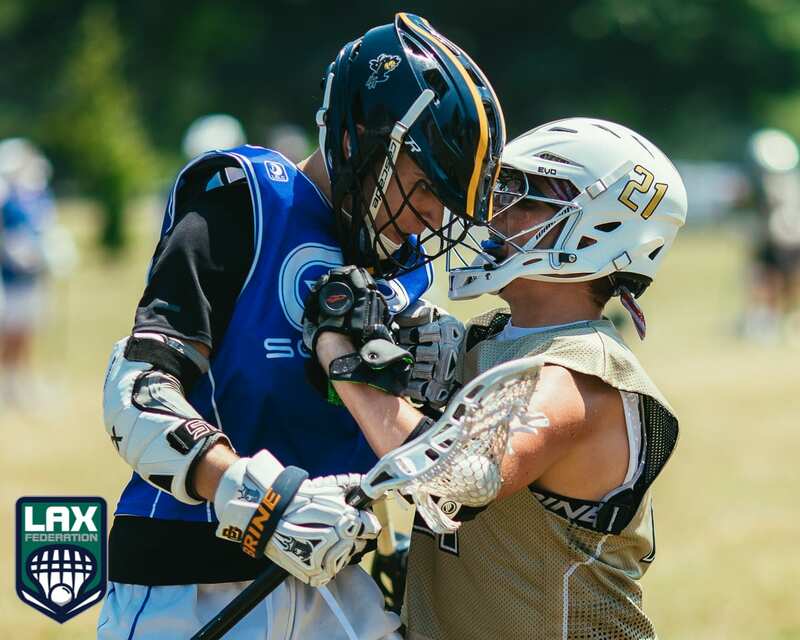 NLL Combine : San Diego Player P.O.V.